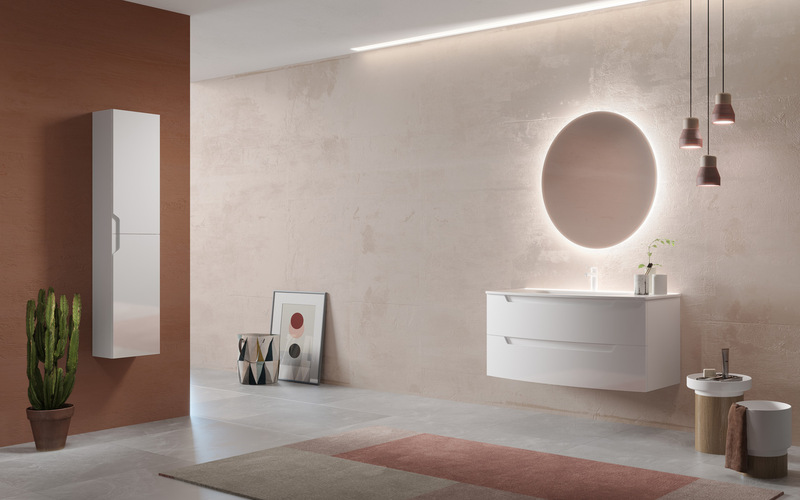 At Odosdesign, we have revamped the image of Royo, a benchmark among the bathroom design and manufacturing companies from the Valencian Community. 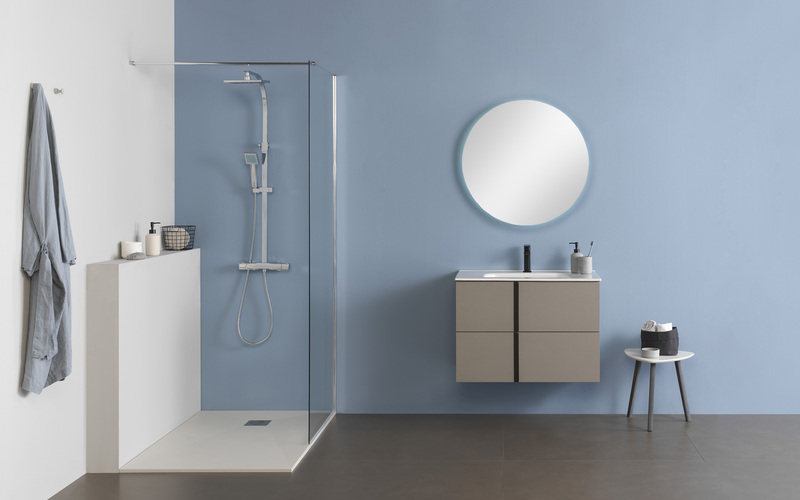 In the last 40 years, it has come up with practical, innovative and affordable solutions for personal well-being in the bathroom sector. It now operates in 60 countries, and it has commissioned us to revamp its image through the artistic direction and graphic communication. 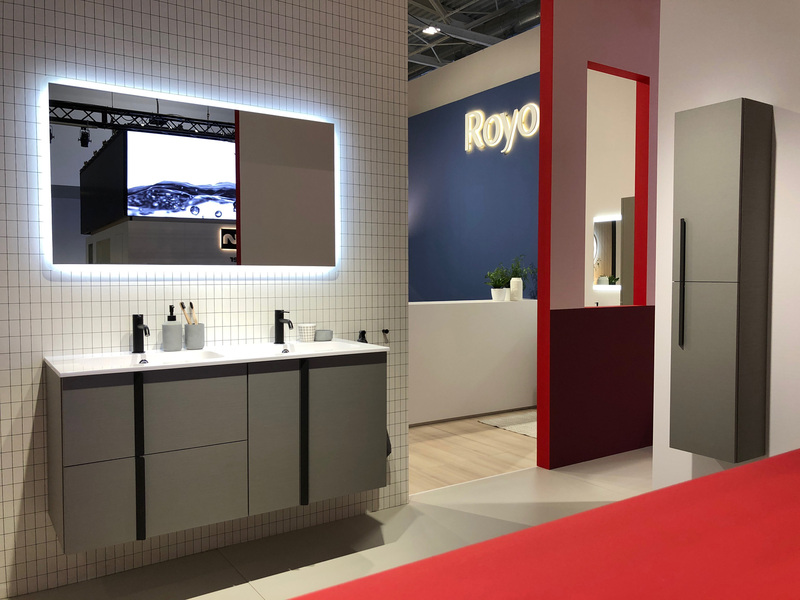 Based on the values of well-being, innovation, practicality and democratic design, at Royo they have been working and innovating for more than forty years to come up with easy-care bathroom furniture that combines beauty, practicality and hygiene. So much so that in 2012 the firm won the National Innovation Award in the Internationalization category. 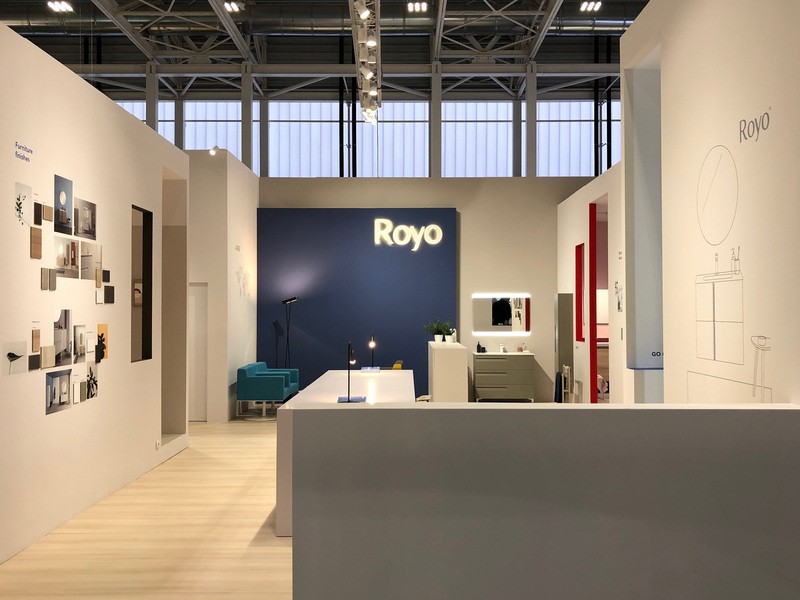 Based on a more well-thought-out look, the new art direction in the design of catalogues and the presentation of the new Royo collections has tried to convey these values of the company -innovation, design, accessibility- in the firm’s graphic communication. 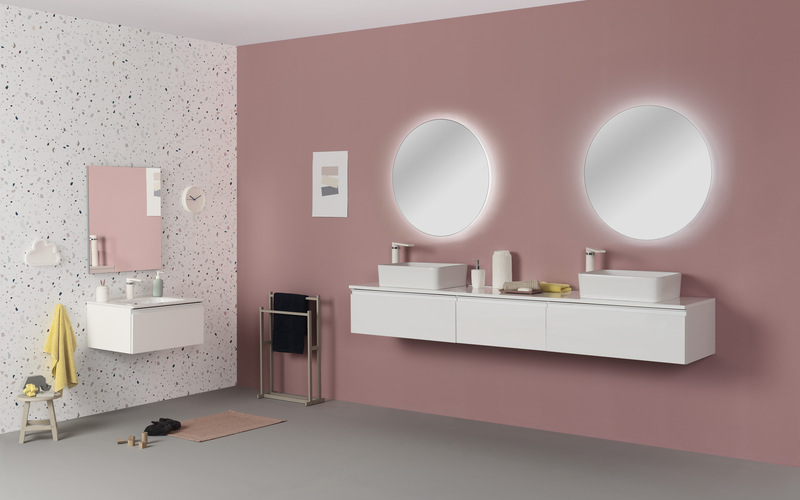 In fact, the whole project covers the art direction and photographs of the firm’s new collections that are on display this week at Cevisama -Structure, Soft, Alfa and Enjoy-, creating infographics of the existing collections -Vitale, Vida, Life and Love-, as well as editing three catalogues for the international market and a magazine of the distribution trends in stores. 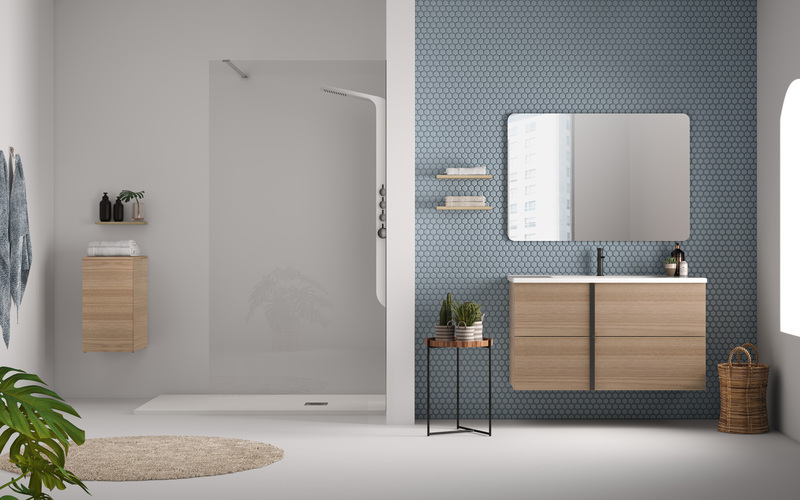 The new bathroom designs for 2018 by the firm Royo are part of new spaces inspired by the latest trends of the sector. 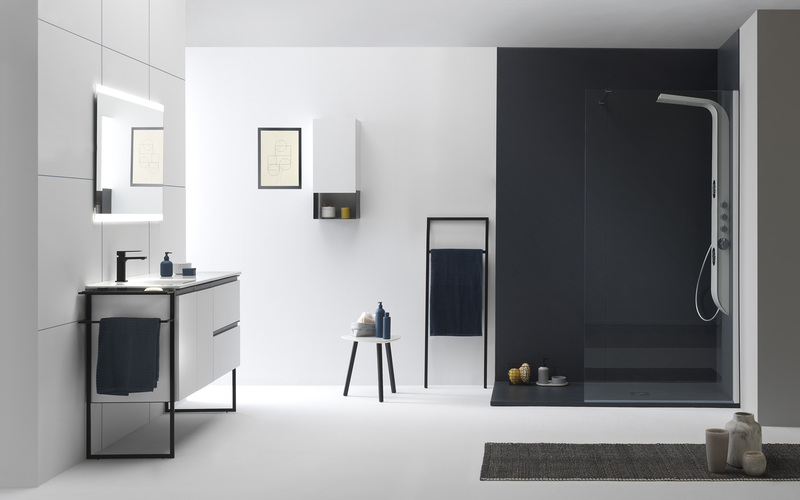 “We have created delicate environments to show off, without too many ornaments, the pieces on display. To this end, we have chosen materials like cement for the rendering and flooring, which are combined with warmer materials like wood. 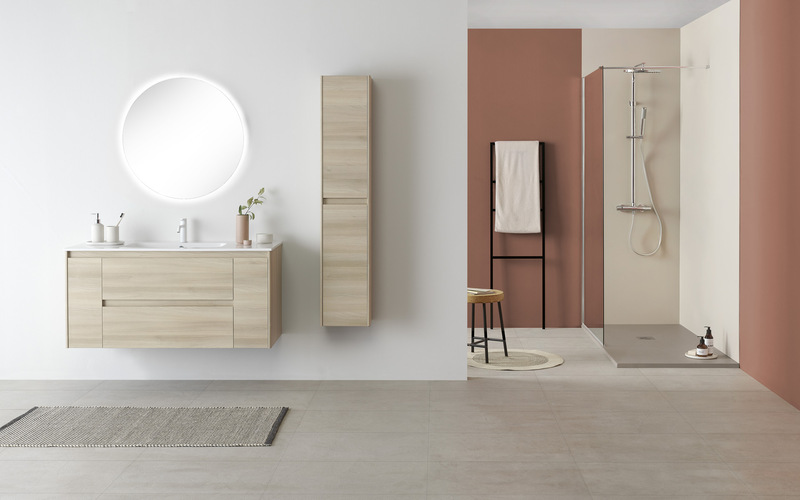 The selection of finishes of each product has also been very well studied to create simple, honest and clean environments in which the furniture is the real protagonist”, explains Ana. 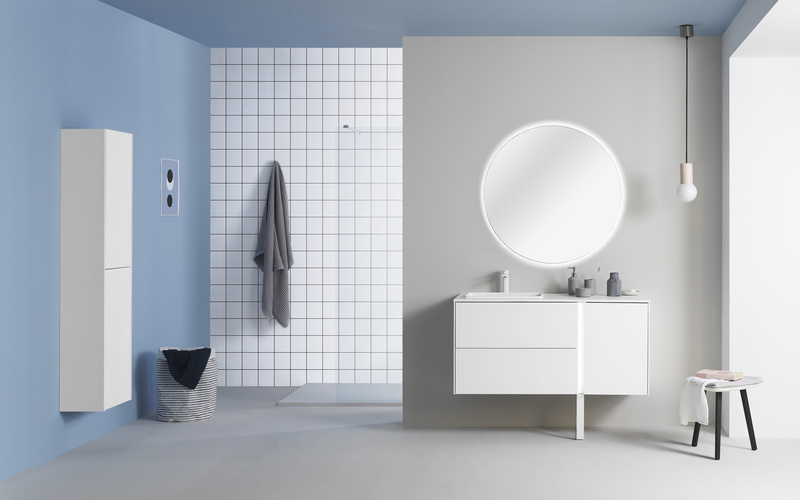 In this way, by combining sets of photos in which the product is displayed and by focusing on the bathroom prop details, right down to the very last millimetre, the collections are presented in numerous finishes to show all their possibilities and capacity to adapt to environments and decoration. 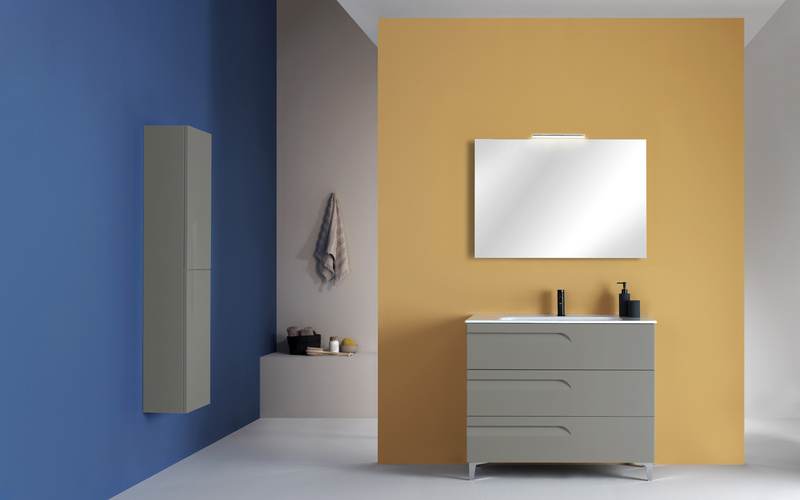 “We would like to show users a cooler look, which is trendier and suits all types of customers”, states Ana.